Which meant it was time for me to add them to this slowly growing project. 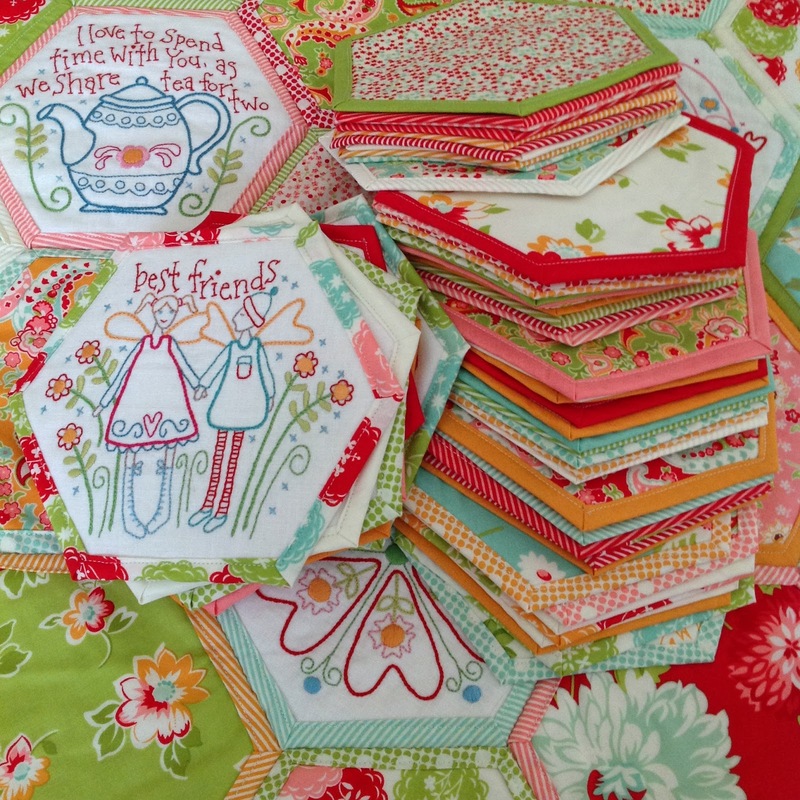 I only have two of the stitched hexies to do from Installment 4 and I will be half way! Here is my progress so far. I think its going to be very long so I might add another row or two to the side. I've decided that it is too pretty of a WIP to be put away so I have left it out on display for a while whilst I think about working on it again. Miss Lily gave m a run for my money Sunday night. 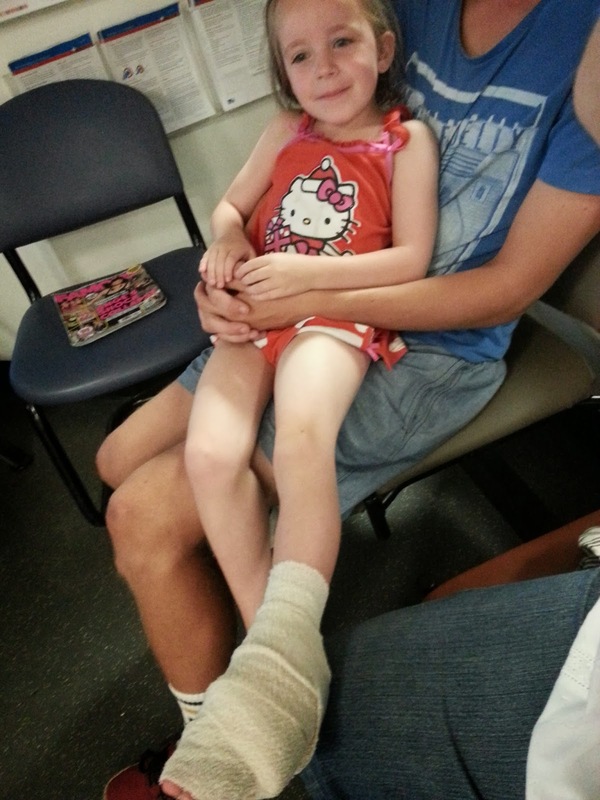 She stood on some broken glass and needed a trip to the hospital to make sure that there was no glass in her foot. Lucky for her there was not. Just a bit of a wash out, some panadol and a bandage. Thankfully not this one that the Triage nurse put on!. This inspires me to work on mine...I put it away for the holidays and now need to take it out again and work on it...glad your little one is ok.
Sharon that us beautiful and you are amazing - do you ever sleep lol. 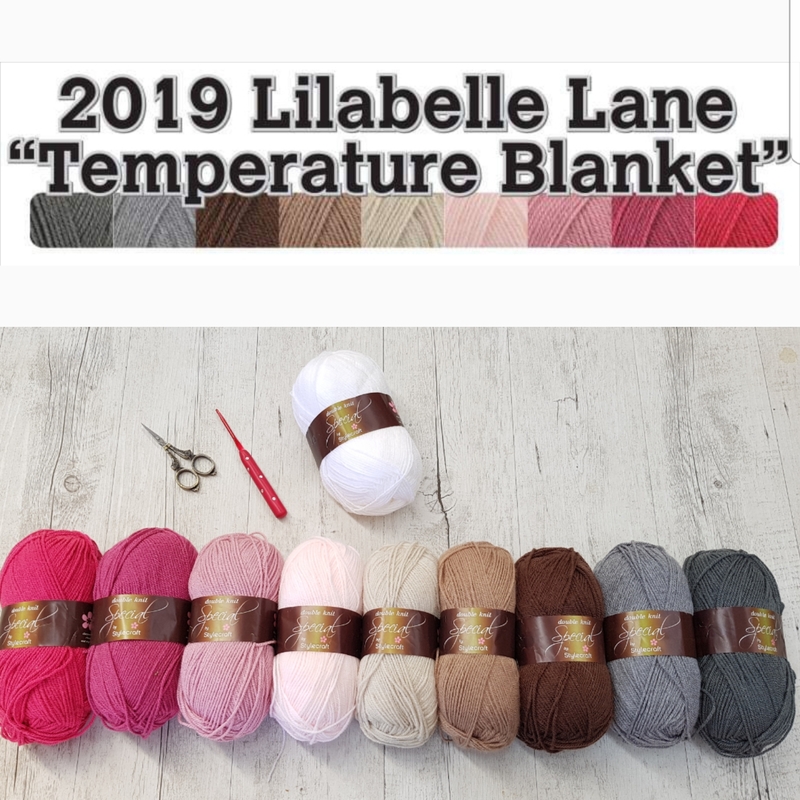 Hope your baby is ok.
Beautiful ,they are such pretty designs and lovely colours you have used.Looks lovely hanging there on the machine. Very glad Lily is ok. I adore this quilt so much. The colours are wonderful. I'm glad you showed us this again. Your BFF is looking fabulous, Sharon. I hope Lily's foot heals quickly. Got to be ready to wear those new school shoes! 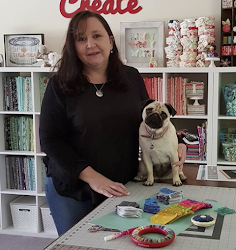 your hexies look amazing! so beautiful and how perfect that you can display your wip. Poor Miss Lily! glad it was a clean wound. Just in time for starting school? Hexie quilt is stunning. Looks lovely displayed . Lucky for lily the wound is ok. Such cheery hexies. Looking good so far. I hope Lily is okay? Beautiful hexie WIP.....it certainly deserves to be out on display during the process. It's looking fabulous Sharon!!! ... Good to hear Lily's wound isn't any worse!! Will she be ready for school to start back next week? Or will she need to stay off it for longer? Wow the hexies look great..... ouch what a nasty thing to happen, I hope she gets better soon. wow your framed hexies are looking amazing! I hope sweet Lily is recovering well. 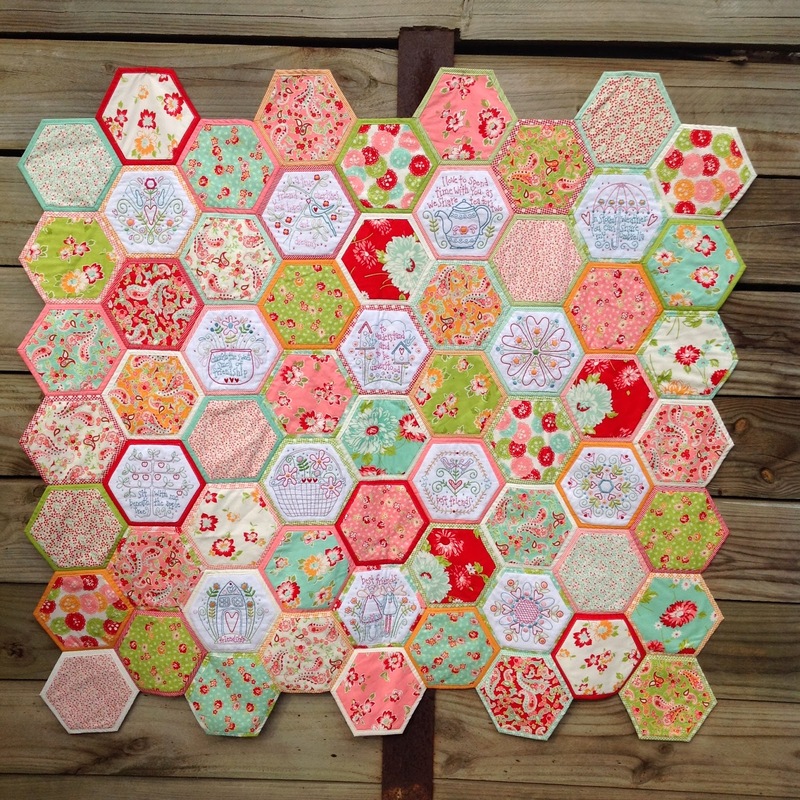 Have you made all your filler hexagons? I have all mine and their backings cut out and was wondering whether to sew them all up beforehand. I had already decided to alter the shape so it was wider. 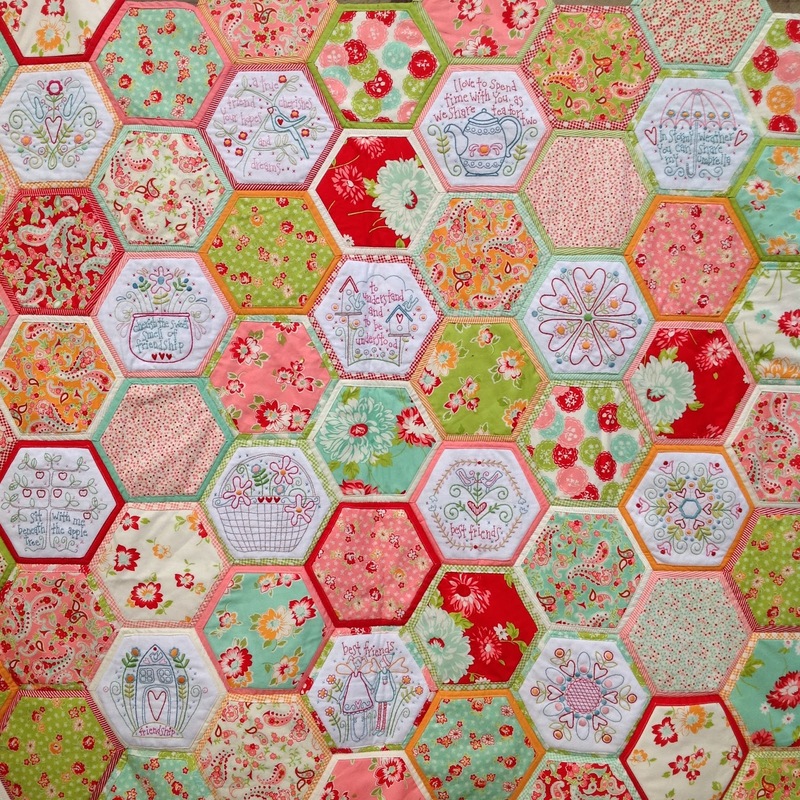 I love your hexagons in Scrumptious - so lovely. It's looking so good! I was umming and ahing about whether to sign up to this BOM as my local store has just started doing it, but your posts have swayed me. I'm eagerly awaiting February when I'll get my order! What a lovely quilt, something a little different! 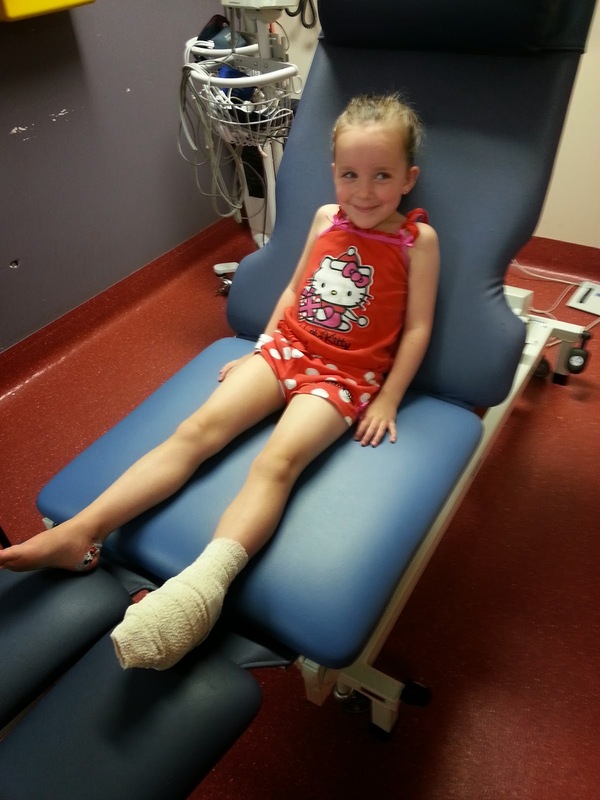 Glad Lily's foot wasn't anything too serious, what a large bandage it started with! Love your BFF. Very pleased for you that the glass came out of Lily's foot. It is so beautiful! Hope Lily's foot heals quickly! WOW! that is gorgeous! I've only just started....long way to go! Oh Sharon !! 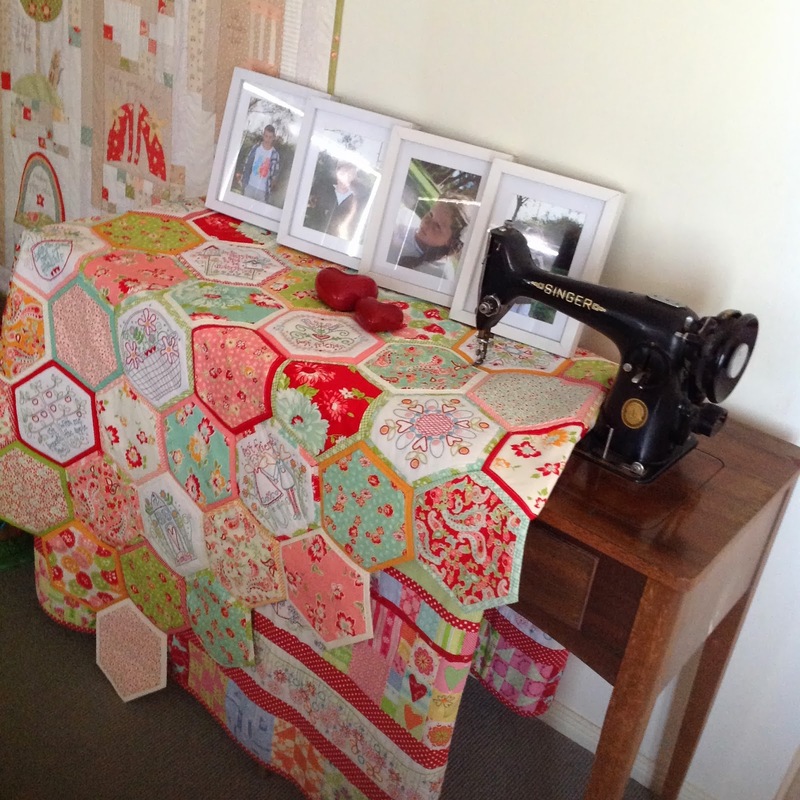 there is no word to tell you how GORGEOUS is your Best Friends Forever quilt !!!! I hope Lily is OK now ! The quilt is so inspiring! My goodness...beautiful! Wow! Your BFF quilt is looking wonderful. There is such a lot of work involved in that one. I am so pleased it wasn't more serious for your daughter. Glad she is okay. Hope Miss Lily is all good...and those blocks.....gorgeous!!!! Poor little Lily, so glad everything turned out to be OK. You have inspired me to get out my version of this wonderful project and do a bit more.